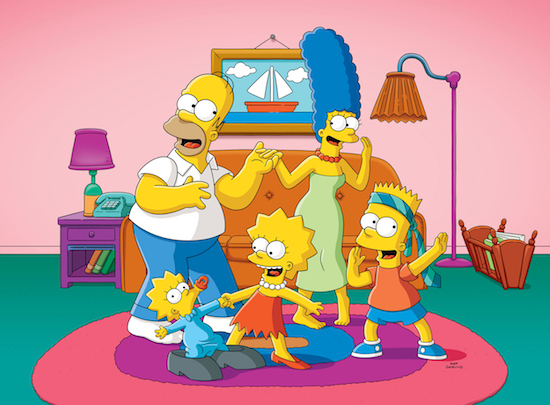 FXX has set a mini-marathon of THE SIMPSONS episodes on Thanksgiving (Thursday, November 22). The cable channel has a themed block every Thursday, and to celebrate the occasion, they’re hosting a “Thanksgiving Feast,” which includes holiday-centered installments. Will you be watching THE SIMPSONS mini-marathon?